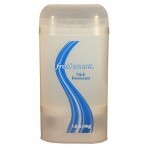 Freshscent Lotion is the perfect size for hotels, motels, bed and breakfast locations or any travel ..
Freshscent 1.5 oz. Aerosol Shave Cream $0.79 Each. 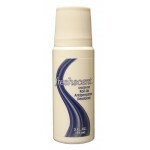 Freshscent 1.5 oz Aerosol Shave Cream is an alcohol free formulation. 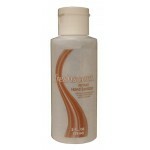 This size is great for travele..
Freshscent 11 oz. Aerosol Shave Cream $1.79 Each. 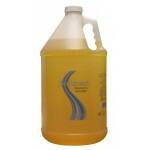 Freshscent 11 oz. Aerosol Shave Cream is an alcohol free formula. 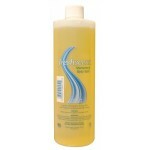 The white creamy lather has a refr..
Freshscent 2 oz . Hand Sanitizer $0.68 Each. Freshscent 2 oz. After Shave $0.58 Each. 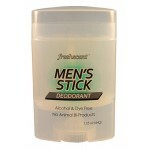 Freshscent After Shave is alcohol free and comes in a clear bottle with screw on lid. Great size ite..
Freshscent 2 oz. Hand Body Lotion $0.28 Each.